MOCAINE - The Heroic Dose! 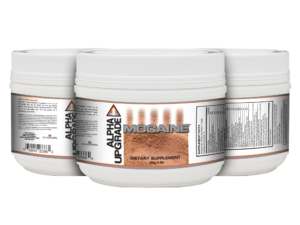 Okay, MOCAINE is a chocolate-flavored “mocha” with rich coffee-notes AROMA that packs one hell of a punch! But… unfortunately, we can’t make any claims that it is going to unleash you like a wild mountain lion. As you know, setting up your morning with a routine of SUCCESS and creating the “pleasure” in your body, sets the tone for the day. 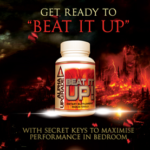 Are you ready to join the ranks of ALPHA UPGRADE warriors who don’t wait for things to happen – they MAKE things happen? If so, watch the webinar below and try a RISK-FREE SAMPLE of MOCAINE, Today! WATCH THIS PRESENTATION AND DISCOVER MOCAINE! CLICK HERE NOW. 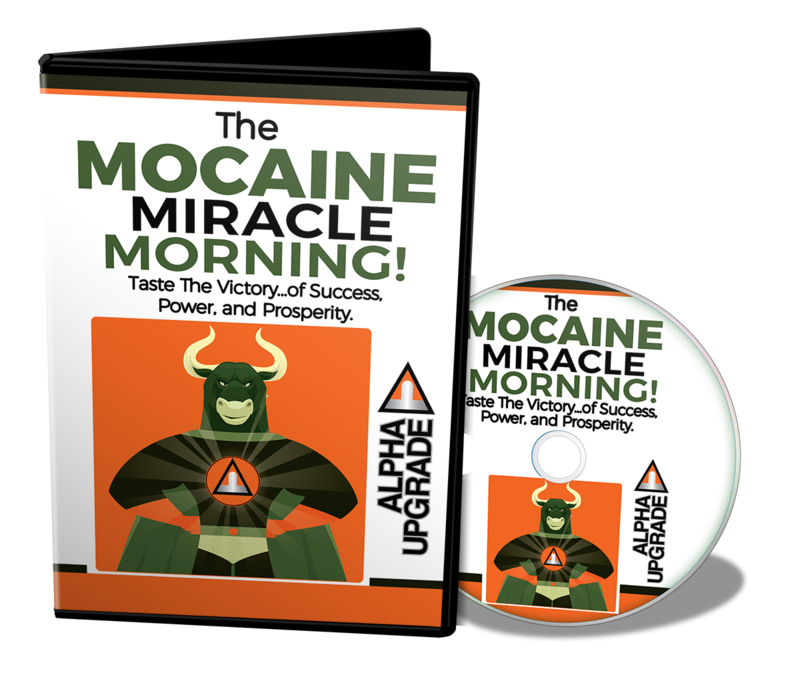 With your MOCAINE canister purchase, you will get access to the MOCAINE MIRACLE MORNING! A True Alpha recognizes he must not waste a good “buzz” — rather, he capitalizes BIG TIME on the heightened sense of POWER and DRIVE! …Crush it in the gym, the boardroom, the meeting, or wherever you need to dominate. 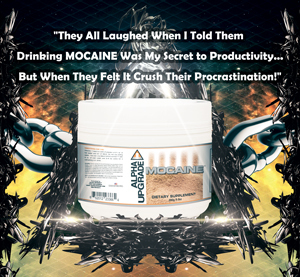 The MOCAINE “Cowboy” always has his HEROIC DOSE before he stampedes through his competition!